Safe and secure storage facility on the South Coast of NSW. 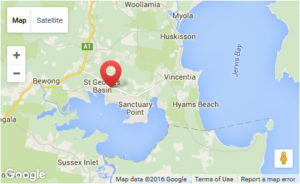 Bay and Basin Storage is only minutes from Jervis Bay, St Georges Basin and Sussex Inlet. If you are looking for a clean safe undercover or outdoor storage solution for your Caravan, RV, Mobile Home, Boat, Trailer, Car or any other vehicle type or even very large plant equipment? We provide spacious secured fenced storage facilities with alarm and camera surveillance, for long term, short term or overnight options. Do you need Self-Storage Units to store all your prized possessions or even to unclutter your garage? Bay and Basin Storage have individual self-lockable brick storage units or water-proof shipping containers as self-storage units. "Have had a 20' shipping container stored with Bay and Basin storage while i set up my business, in that time i was able to access, carry out overdue repairs and maintenance of the container and store stock and tools while i moved to a new workshop. The yard has been a life saver for us and the owners and staff could not have done any more to accommodate us. The Yard is totally secure and alarmed and we will not hesitate to use them again in the future." "I have found the team at Bay and Basin Storage to be most helpful and efficient throughout the tedious process of moving.Their friendly professional service and prompt replies to all queries, provided a sense of relief and peace of mind. Highly recommend their services. Cheers!" "We have had our home contents stored at Bay and Basin Storage whilst in between our homes. Julie and Kim have been lovely and professional to deal with. Total peace of mind to know our home contents were safe with them. Can't recommend Bay and Basin Storage highly enough!" "We have had our caravan stored with Bay and Basin Storage since it started and we will continue to do so for as long as we need. We have seen it grow to meet demand and it will continue to do so, as they provide great service to all their customers. The owners are very friendly and won’t stop to make sure our van is safe. We are very happy with the service we have received." "My boat is safely stored undercover at Bay and Basin Storage and i am very happy with the facility and the location very close to Jervis Bay, St.Georges Basin and Sussex Inlet. The owner and staff personal are super friendly and always extremely helpful. Great service guys - thank you. 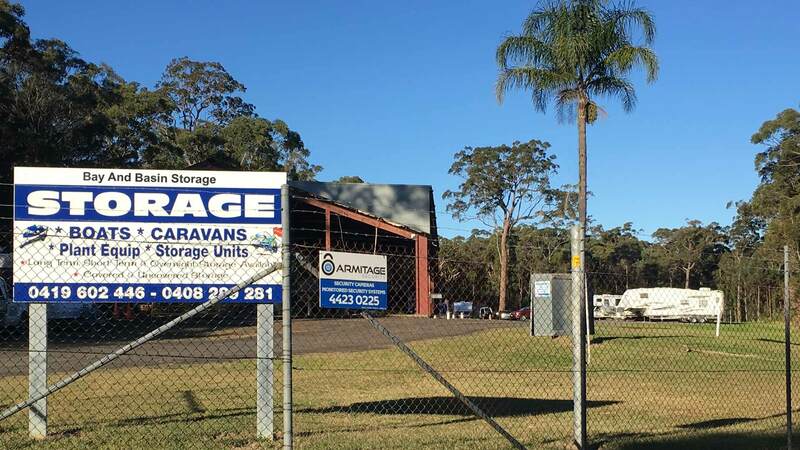 I highly recommend Bay and Basin Caravan Boat and Vehicle storage if you are looking for a safe and secure storage solution on the South Coast of NSW." "We have had a series of two recreational vehicles stored with Bay and Basin Storage since its early days. The owners,in particular Julie and Kim, are very friendly and and helpful, and we know that our vehicles are safely stored. We are very happy with the service we have received." Why use Bay and Basin Storage? Bay and Basin Storage provides the rare combination of quality facilities in an easy accessible location, seven days a week at very competitive rates. Bay and Basin Storage makes every effort to ensure the safety and security of your much loved possession using a combination of secure high fencing, sensor beams, alarm system, cameras and back to base security. 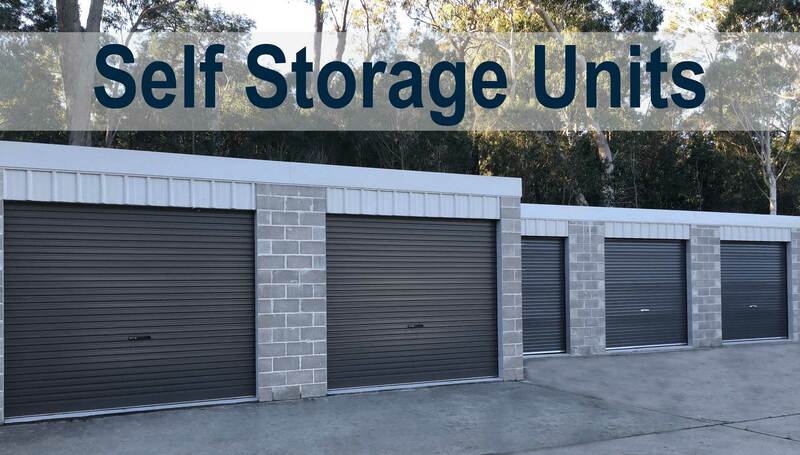 Bay and Basin Storage is located at the beautiful South Coast of NSW, just a few kilometers south of Nowra, with ample, pristine & uncrowded beaches at Jervis Bay. It is the perfect location to come for your much deserved holiday or weekend getaway. Why not do what a lot of our city based clients are doing now, and leave your caravan or boat in our capable trustworthy hands and save a bucket load of money on storage costs in Sydney or Canberra also save on towing costs. Makes Sense! If your Caravan, Trailer or vehicle is stored at Bay and Basin Storage, your registration and insurance may well be considerably cheaper than if it is kept at your home. If you live in the Sydney Metropolitan Area you will probably be surprised at the difference a Postcode makes. Using Bay and Basin Storage means you do not leave a message to gatecrashers that you are away from home for an extended period, when they see your caravan gone! Also you don’t have to take up limited space on your driveway, garden or garage. What can I store at Bay and Basin Storage? Bay and Basin Storage is specifically for Motorhomes, Caravans, Boats, Plant Equipment and Cars. We do also provide self-storage units and shipping containers for storage. 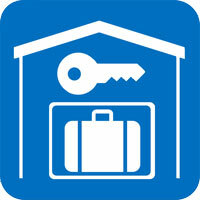 You are required to have your own insurance for any item you store with us. 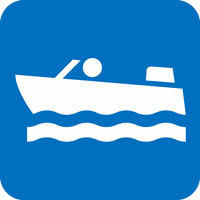 You would have a comprehensive insurance for your boat, motorhome, caravan or vehicle anyway. And that would be sufficient. Is it true registration and insurance is cheaper if I register it as normally at Bay and Basin Storage? Registration and Insurance is a complex business, but if you live in the Sydney Metropolitan Area you should check to see if you will save with your item being kept in the 2540 postcode. You might be surprised at how much you save. What repair work can I do to my item? You now will be able to carry out minor repair work by yourself. However we are a Storage Facility and have only limited power supplies and waste facilities available. Major mechanical work or refurbishment cannot be carried out by yourself on our premises. Can I clean my item? We provide complimentary water facilities with a hose as well as electricity to vaccum or recharge your battery. Does my vehicle need registration? 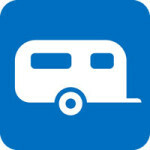 Your car, RV, truck or trailer must have a current registration. Our storage facility is for short term or long term storage of your goods, however they need to be registered and road worthy. We cannot accept unregistered vehicles. 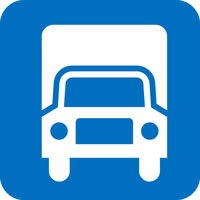 Phone us to make an appointment to meet at the storage facility, to store your vehicle etc. There will be a lease to complete and inspection of your item or items. I really want my Caravan undercover, but you don't have an available spot. What can you do? Covered Sites are very popular, but we usually have an uncovered sites available. If you require a Covered Site and one is not immediately available, we are able to store your vehicle at the uncovered site price and will notify you as soon as a more appropriate site becomes available. Can I take my Caravan for 3 months and keep my spot? We always try to reserve your storage spot. However if you check out, we can no longer guarantee your spot. This is particularly so with Covered Sites. Only if you continue to pay you can keep your spot – guaranteed. We accept Cheque, Cash and Online Payments to our BSB and Account Number listed on the Invoice – ONLY. If you are making an Online Payment, ensure you include your Invoice Number or name. Can I pick up my item anytime? For your security, we require a staff member to be onsite when you want to pickup or visit your item but we would like 24hr notice or in an emergency at least 1hr notice to come and open gates and turn off the alarms, as the gates are always locked and the alarm is always on.